To the Philatelic perforationists amongst us, do these below cylinder blocks have perforations classified within allowable tolerances or can they be classed as Perforation shift "varieties"???? Sorry for the wrong header I was working on coins then moved on to stamps....silly me!!!!! I would call them badly centered; they have to cut into the design of the next stamp for me to call them a variety. But that's me :cool:. But there could always be a phosphor shift on the 2c??? Thanks JB....I tend to agree. I read a dissertation by one of our more famous Bobers the other day, it peaked my interest, hence I opened some stock books I had not opened for decades....and found some off set perforations! 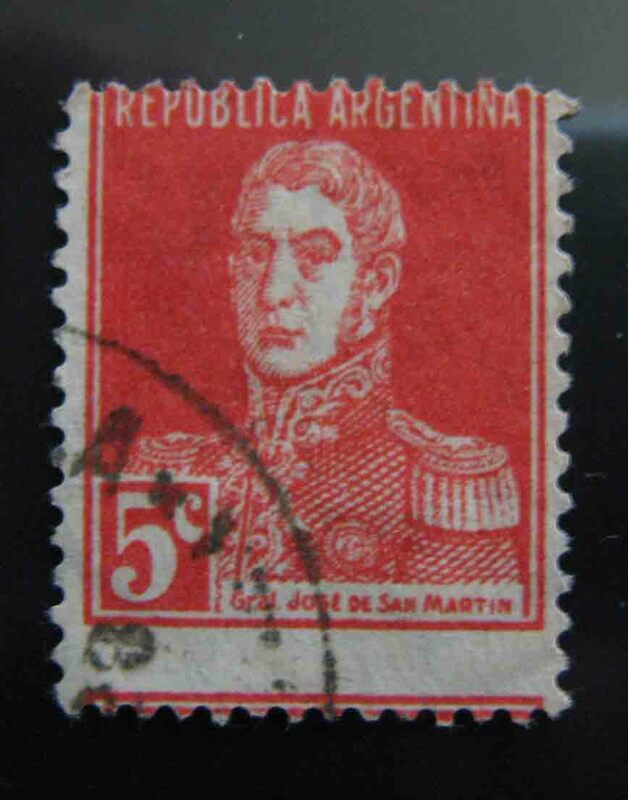 The paradox of stamp collecting. A perforation shift of, say 1mm, is called badly centred. 3mm would be called a variety. 8mm would be called a spectacular variety.